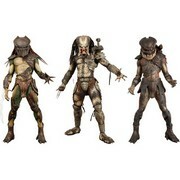 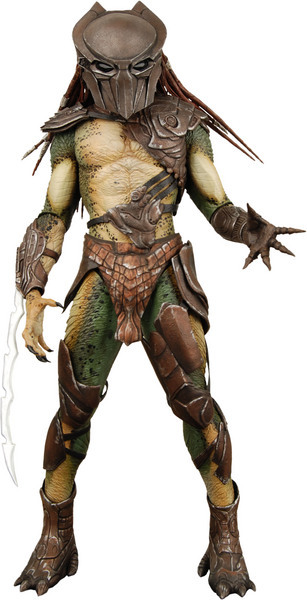 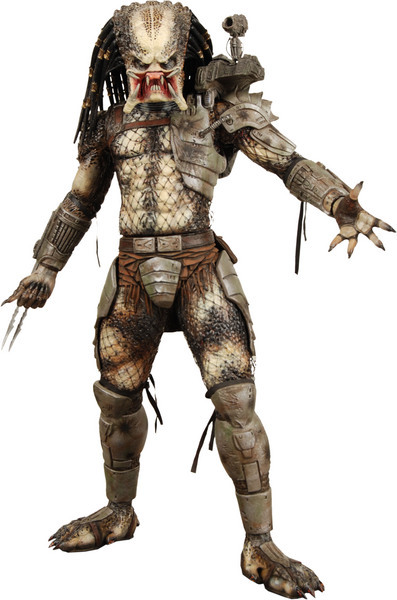 Neca Predators Series 1 includes Classic Predator, Falconer Predator, and Berzerker Predator. 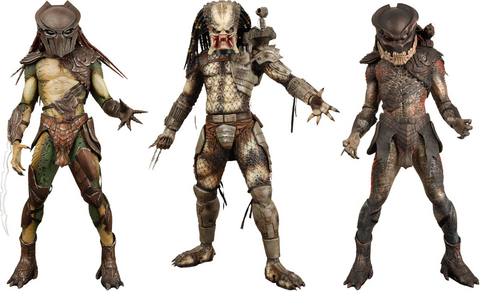 Each Predator stands close to 8” and are fully poseable. 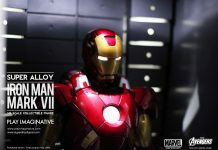 Toywiz Malaysia will be taking preorders for this super hot series and expected arrival date is end of July/August. 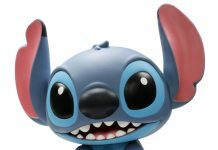 Yes, these are in stock now. 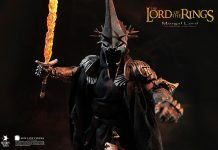 How much for this one whole set?